We’ve much to do. Our trainings will inspire your leadership and empower your teams with new ideas & skills. Let’s win more change, together. 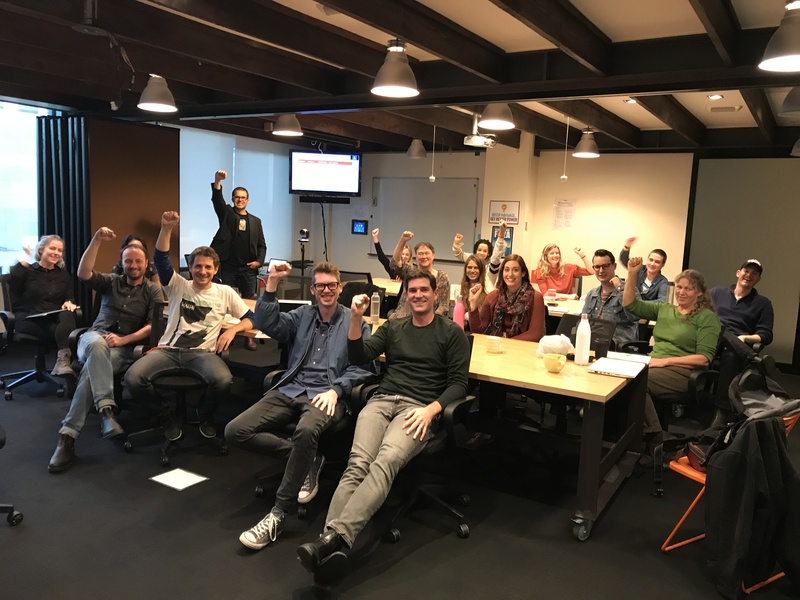 As we continue to get requests to help evaluate or build out distributed organizing approaches, we’ve created a more accessible workshop offering to accelerate adoption. 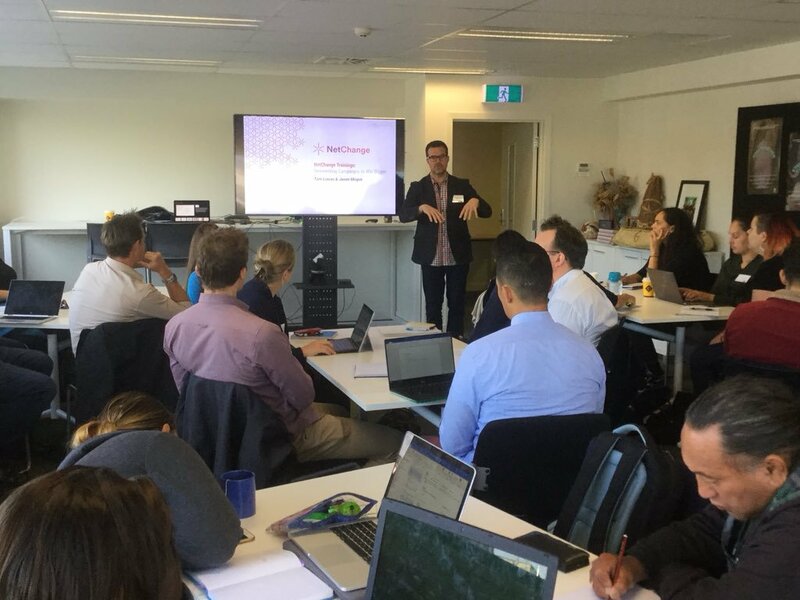 The training packages our research and frameworks into a two-day workshop meant to kickstart your planning and line your program up with the best practices of the most successful distributed organizers out there today. Contact us for more information, pricing, and available dates. Drawing upon lessons from high-level engagement success stories such as the Bernie Sanders campaign, the global climate movement and the Fightfor15$, this internal series of problem-solving sessions will outline the social trends that draw staff and supporters to engage more deeply with causes and institutions while also presenting successful management models that drive mass participation towards shared goals and milestones. Download our internal workshop brochure for more details. 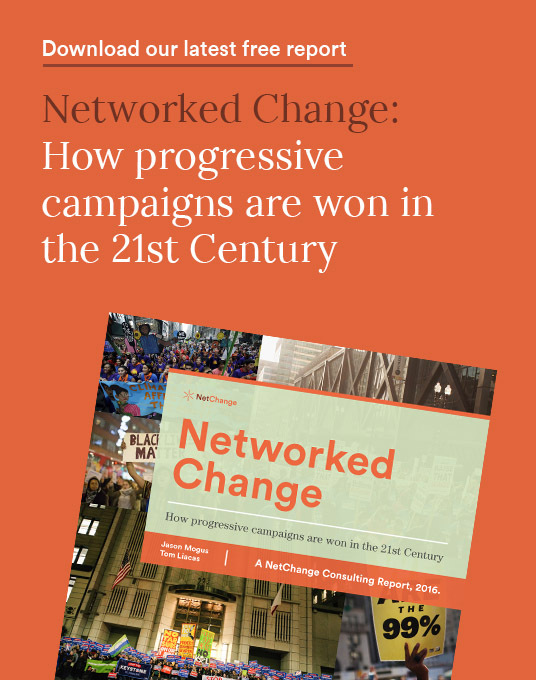 Our Networked Change report highlights the elements driving today’s most successful social change campaigns and has been downloaded by and presented to thousands of leading changemakers around the world. This short, high energy presentation is designed to communicate in a visual and story-driven way the complex elements driving impact today, and spur new thinking on strategy, tactics, structure, and tools. Delivered via video-conference by one of the report co-authors, presentations are customized with sector relevant case studies and include ample time for Q&A to ground the learnings. Format: 60 or 90 min sessions. 1 hour intake session prior. Significant discount for groups working on racial or Indigenous justice.